Are you looking for a lovely weekend getaway? 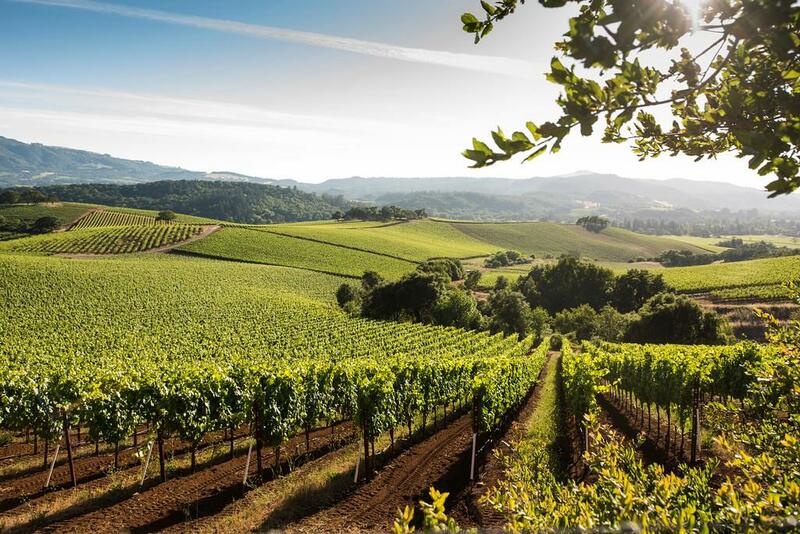 Consider visiting the best wineries in Sonoma, California. With 425 wineries to choose from, it’s hard to make a selection. Luckily for you, we’ve done a little searching and taste testing of our own. Hard work, we know. From our wine hopping, we narrowed down our favorite picks to a select few for the best wineries in Sonoma. Think poolside tours, historic venues, classic pairings, and bold flavors. Take a look through our selection and pick the perfect place to stop for your next trip. Cheers! So you’ve heard of a winery having vineyards but how about caves? We absolutely love the winery Gloria Ferrer. 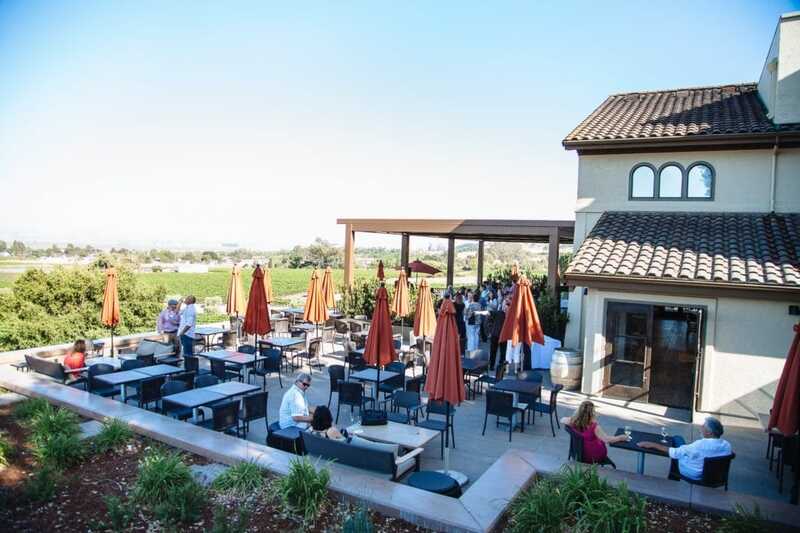 Enjoy casual tastings and a glass of wine on their outdoor patio or in the recently renovated tasting room. The menu also offers delectable cheese and charcuterie plates to snack on while you’re taking in the spectacular views. Guided tours are offered on the grounds, where you can learn how sparkling wine is made using the traditional champagne method. Here, the selection of pinot noir and chardonnay that comes from the estate vineyards offer a remarkable palette for blending tastes. In the methode champenoise process, there are no shortcuts. With this said, all of the wines at Gloria Ferrer are given the extra time and care needed to produce just the right amount of flavor. You can feel and see the difference. Look for the tiny bubble trails, take in a myriad of delightful flavors, and feel the texture. It’s silky smooth from start to finish. Ever since 1904, the Kunde family has been farming their estate in Kenwood. The tradition carries on today. It’s stayed in the family. Kunde produces a diverse selection of wines using grapes from their vineyard, many of which are exclusive to their tasting room. Five generations of the Kunde family have passed the business along, creating a remarkable legacy in the modern age of the California winemaking industry. It’s no wonder Kunde is one of the best wineries in Sonoma. The founder, Louis Kunde emigrated from Germany and acquired this iron-rich land in 1904. The first vineyards here had been planted back in 1879 by Pioneer John Drummond with imports from Chateaux Margaux and Lafite Rothschild. After Louis passed on in 1922, his son Arthur, also known as “Big Boy” Kunde, took over the winery and vineyards. He kept the winery open during the Prohibition but was finally forced to close the doors when his sons were drafted in WWII. Throughout the 1960s and 1970s, two of his sons, Bob and Fred, greatly expanded the property, adding on the Kinneybrook Ranch in 1997. Today, this is where the winery stands. Every decision made at Kunde, from the wine they craft to the experience they provide is in honor of the legacy of Great Grandfather, Louis Kunde. They remain dedicated to innovation in our vineyards and winery. We appreciate their personal commitment to sustainable wine-growing and preserving the land for generations to come. Taste Sonoma. For more than forty years, St. Francis Winery & Vineyards has been serving wine to locals and travelers in Sonoma County. The founder, Joe Martin, fell in love with the area, establishing this lovely location in 1971. After his initial success as a grower, he opened his own winery in 1979 in partnership with Lloyd Canton. Tom Mackey was the first winemaker to join the St. Francis team in 1983. He’s famous for helping to elevate both the quality and style of the Sonoma merlot as an ultra-premium stand alone varietal. In addition, he helped to cultivate an understand of local appellation, acquire new vineyards, and expand St. Francis’s wine portfolio. Today, a whole new generation of people with a passion for wine continue the legacy at St. Francis. Katie Madigan and Chris Louton, continues crafting luscious, elegant, fruit-driven wines from Sonoma County grapes. Together St. Francis farms over 380 acres of Certified Sustainable estate vineyards in both Sonoma Valley and the Russian River Valley. Have you seen their beautiful mission-style tasting room? Located in the heart of Sonoma Valley, it is framed by the peaceful estate vineyards. In the distance, a bell tower houses a bronze bell cast by Italy’s Marinelli Foundry. Listen for the chime on the hour, heard throughout the city. Last but certainly not least, St. Francis has earned the accolade for ZAGAT-recommended Wine & Food Pairing. This in turn brought worldwide praise from legions of fans. It was also voted "#1 in America" in 2013 and 2015 by Opentable diners. In 2012, they planted a 2-acre Estate Garden, giving their in-house chef access to fresh, locally grown ingredients just steps away from the kitchen. Overall, guests enjoy an unforgettable, farm-to-table wine and food Pairing experience in the heart of Sonoma Valley. There’s no doubt in our minds that Benzinger is one of the best wineries in Sonoma. They’re all about three things: family, great wine, and healthy vineyards. For more than thirty years, they have farmed their ranch on Sonoma Mountain, searching for the most distinctive and bold flavors among the vineyards. Once discovered, these sites are used with certified biodynamic, organic, and sustainable farming practices. Now that’s a business we can get behind. The result is a well-developed portfolio of authentic and memorable wines. As if that were not enough, just take a look at the scenic property grounds. It’s the cherry on top of a perfect spot to spend the afternoon. Have you ever been to a winery resort? No? 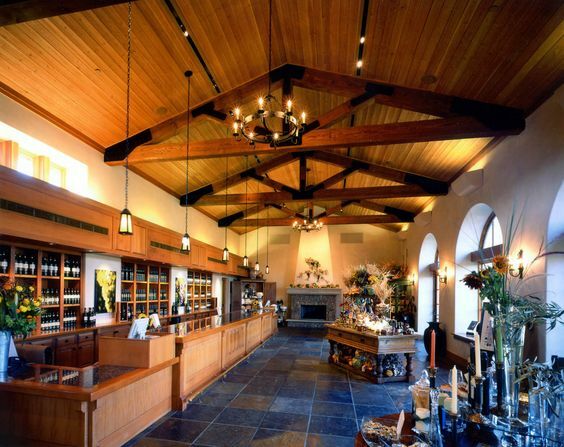 Well, add it to your to-do list; it’s one of the best wineries in Sonoma. Francis Ford Coppola Winery gets its name from the famous filmmaker. Owned by Coppola and his wife Eleanor, this resort caters to film buffs. Just take a look around. 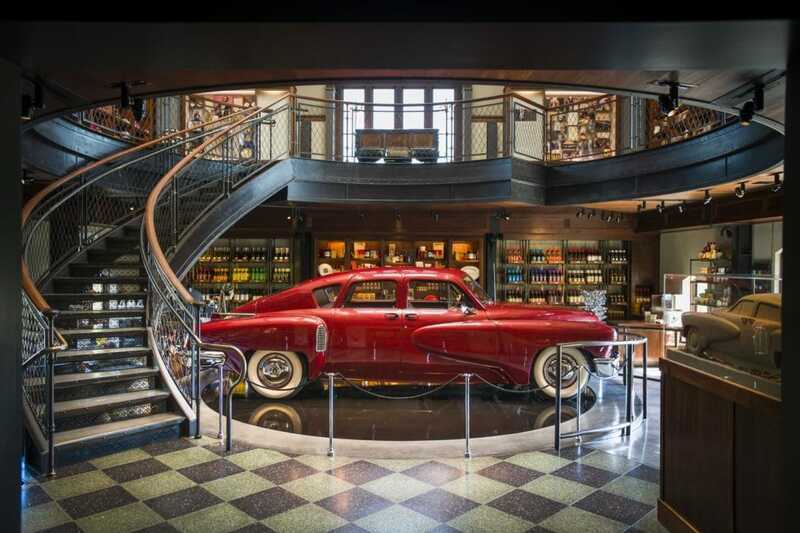 You’ll find memorabilia from Coppola films, including the desk from the Godfather, an original car from the film Tucker: The Man and His Dream, costumes from the Bram Stoker Dracula film, and more. This creative vision also incorporated elements from famous sites like Coney Island, Luna Park, and Palisades Park. The dream was to make the winery a wonderland where kids had things to do while the parents sampled wines and food. Coppola often though that modern life separated too much from times past. Back in the good old days, kids lived with their parents and grandparents. The family unit was more valuable. He wanted to get back to that. 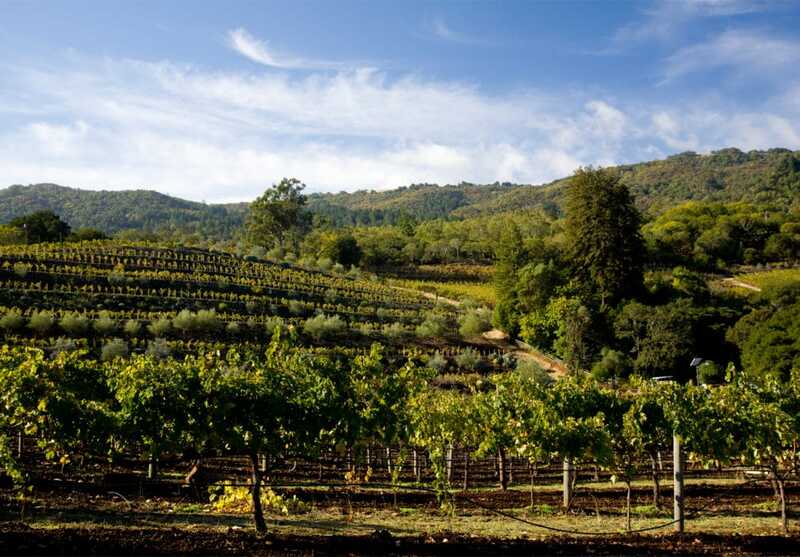 We hope you enjoyed reading our article on the best wineries in Sonoma, California. This little town is truly a gem of the south. It’s definitely one of the most beautiful places in the U.S. When you’re looking for a little weekend getaway, this is just the spot. Nothing says relaxation more than a drive through the countryside, sipping wine and watching the setting sun, and taking a dip in the pool on a hot summer’s day. Your dream vacation is waiting. 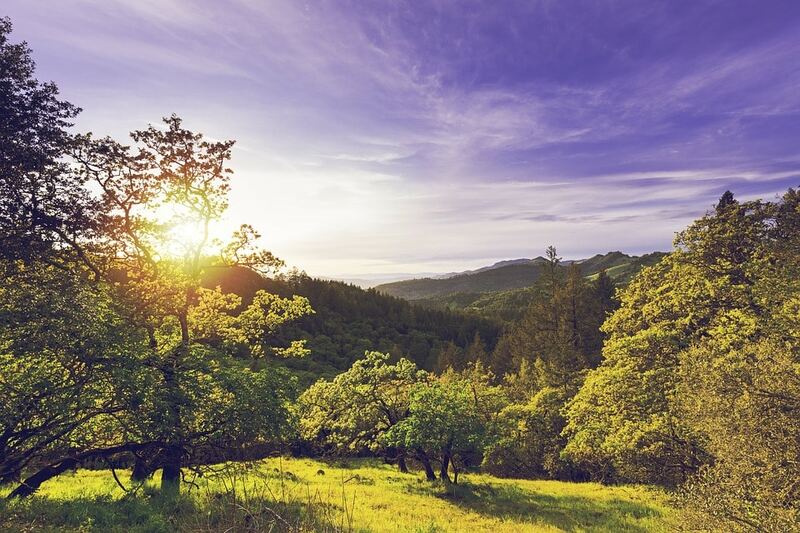 If you're looking for some other scenic spots to visit while you're on vacation, check out our list of things to do in California. Kunde and St. Francis were our favorites on our most recent trip in June!! !